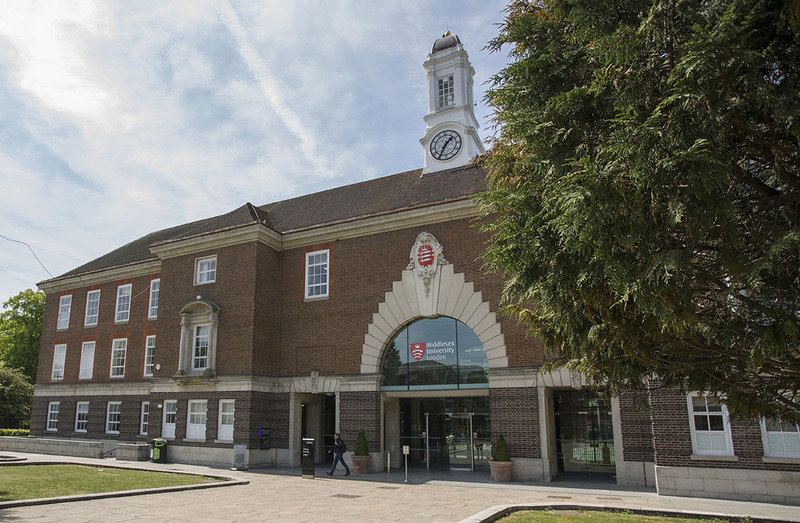 Just one year since the Apprenticeships Levy was introduced, Middlesex University has stepped-up its focus on apprenticeships with a new Centre for Apprenticeships and Skills, new contracts to develop degree apprenticeships in the public sector, and a range of courses already open and on offer to businesses. While the introduction of the levy has led the University to work with industry to adapt its degree apprenticeship programmes in line with the Institute for Apprenticeships’ new procedures, Middlesex has over 25 years of experience in developing innovative work-based learning programmes that enable individuals to gain professional recognition and enhance their careers, and that enable employers to develop their workforce. With our extensive experience in providing education, research and consultancy services to the public sector nationally with a focus on delivery of public services, we were proud to be awarded the maximum HEFCE Degree Apprenticeship Development Funding in 2017. The funding, which will help provide the qualified, skilled workers needed in the future to deliver the UK’s essential public services, is being used by Middlesex and our public sector partners to develop degree apprenticeships for police officers, nurses, teachers and social workers. As well as our longstanding work in the public sector, Middlesex has also recently worked with high-profile private sector organisations such as Royal Mail, EasyJet, Asda, Halifax Bank, WorldPay, Sony Mobile, SAP, Wipro, Toshiba Tech and BT. Middlesex continues to welcome new starters to our Chartered Manager degree apprenticeship and we are ready to offer the B2B Sales Professional degree apprenticeship as soon as the standard has been approved. We are developing and planning a range of other degree apprenticeships for launch this year including Accountancy Professional; Digital Technology Solutions Professional; Academic Professional; Senior Leader; and Commercial Airline Pilot. Construction in particular is an industry sector where Middlesex boasts years of experience and is in a unique position to be able to offer degree apprenticeships under the existing Level 6 Construction Management framework – including a seamless transfer to new standards once they are approved by the Institute for Apprenticeships. “Our expertise and the high quality work-based programmes we deliver have made Middlesex University a leader in professional education in the UK and internationally,” says Darryll Bravenboer, Director of Apprenticeships and Skills at Middlesex University. “We recognise that apprenticeships are an important learning pathway that have the potential to transform the workplace, bringing benefits to business through upskilling and raising productivity, and to employees who can gain professional qualifications while gaining on-the-job experience. being listed by the European Commission as a best practice case study for university-business collaboration through work-based learning.